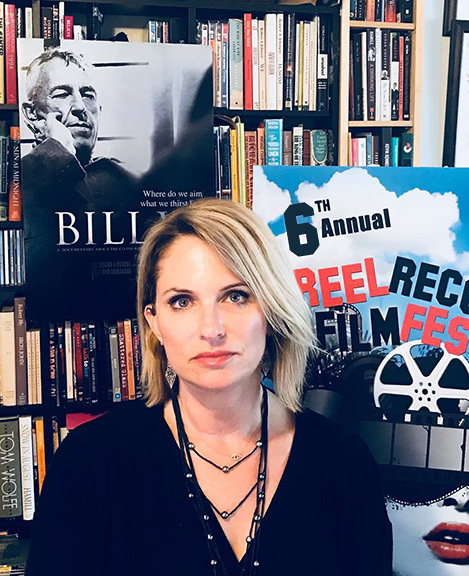 New York, NY — The 6th Annual REEL Recovery Film Festival & Symposium unveils this year’s program and events taking place November 2-8 at the Village East Cinema in the East Village. 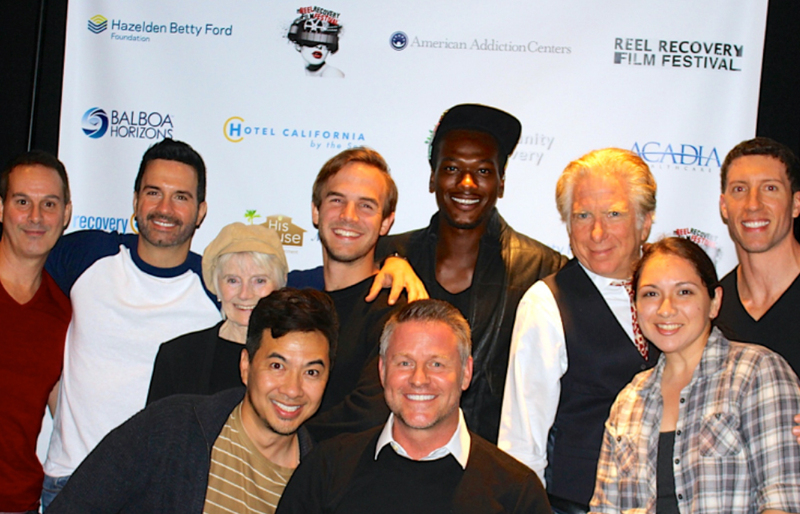 The REEL Recovery Film Festival & Symposium was created in 2008 by Leonard Buschel to shine a light on the ongoing epidemic of substance abuse and mental disorders and to raise awareness and reduce the stigma around these important issues. “The festival is for people who love film and love being exposed to new filmmakers. And who have an interest in the human drama and human comedy of people dealing with issues of dependence, addiction and/or recovery. When someone decides that their life is greatly improved by not drinking or taking other intoxicants, they don’t lose their artistic sensibilities. We keep our intellect and we keep our cultural interests very wide and we take what we learn in recovery rooms into the world. It is a bridge to a new life,” shared founder Leonard Buschel.